Rare is the occasion when we can say with 100% honesty that we are actually excited to get dressed and head to the gym. But today, we have Rita Ora and Adidas to thank for the truthful admission that, actually, that's kind of how we feel. 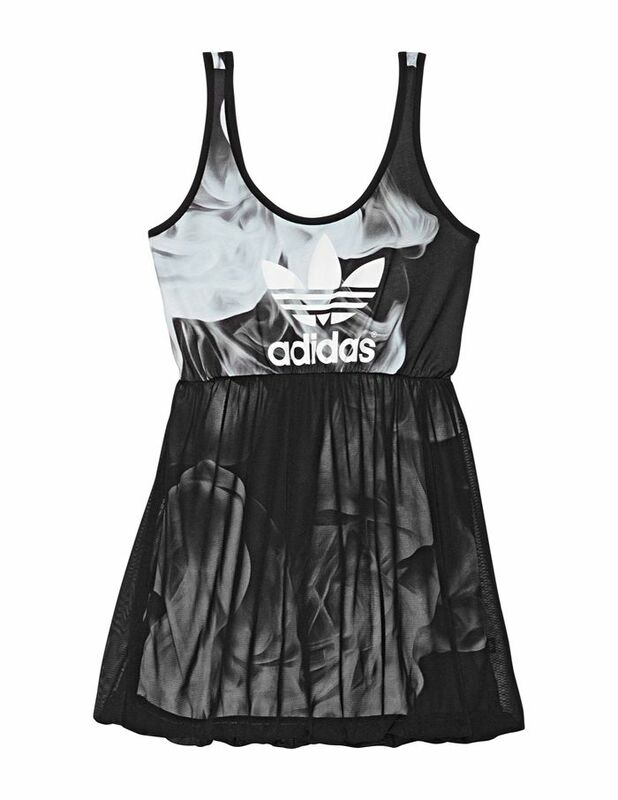 Keep scrolling to see and shop Rita Ora's smoke collection for Adidas now! Does this collection inspire you to hit the gym? Tell us in the comments below!